Learn how to walk yourself well. 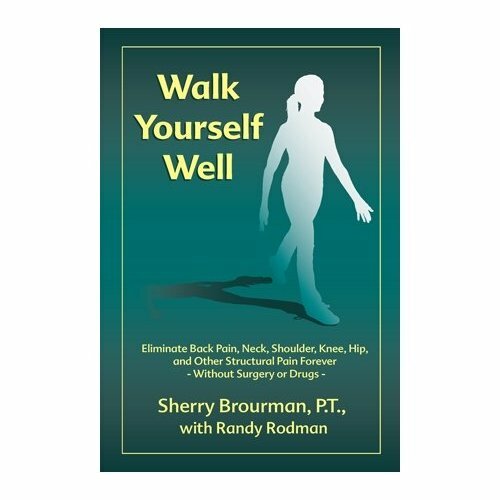 Walk Yourself Well, is written for everyone, with comprehensive, easy to understand self-evaluations, and illustrated stretching, strengthening and walking exercises. By Sherry Brourman, a physical therapist specializing in gait therapy. Sherry teaches her straightforward, and innovative system for balancing the body, and eliminating all types of structural pain. Heal neck, hip, back, foot, knee, and all types of structural pain, naturally, without surgery or drugs, forever. In print since 1998, now in paperback and eBook editions, Walk Yourself Well endures as the guidebook to heal your body, and simply, skillfully, walk yourself well. "Walk Yourself Well is a great book. Sherry's system should be the core of everyone's athletic training" - Al Joyner, gold medalist and Olympic champion. "A new and unique method for control of musculo-skeletal pain" - Ron Lawrence M.D., former President, American Medical Athletic Association, US Olympic Physician, author of Preventing Arthritis. "A beautifully written manual...from a medical standpoint, this is a system whose time has come" - Jon Greenfield, M.D. 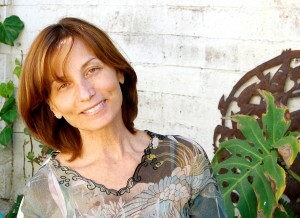 About the author: In private practice since 1978, Sherry Brourman is a licensed Physical Therapist, and Yoga Alliance Experienced Registered Yoga Teacher specializing in walking, gait, and yoga therapy. Sherry offers innovative rehabilitation & treatment options for her patients and clients thru her clinc, continuing education for healthcare providers, and students through classes and workshops.